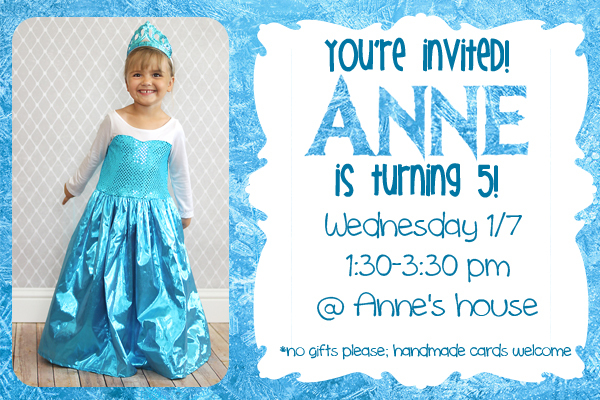 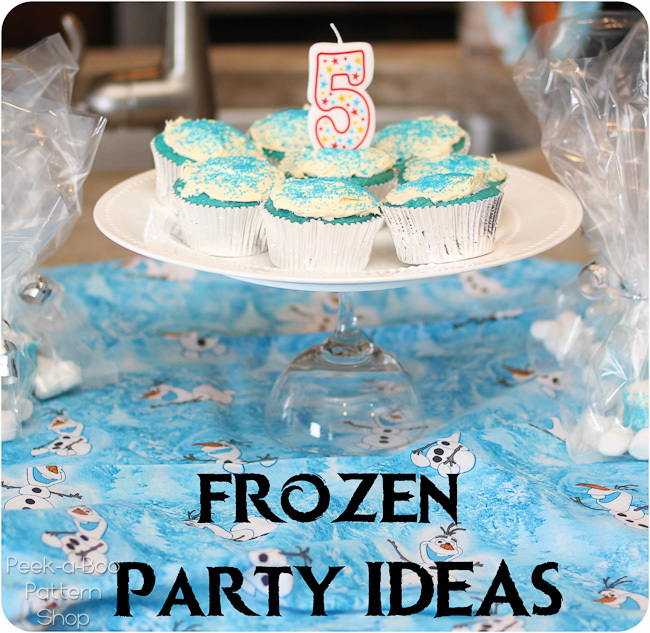 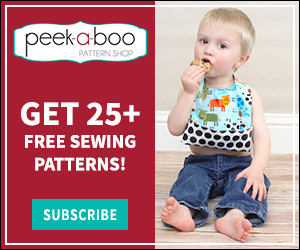 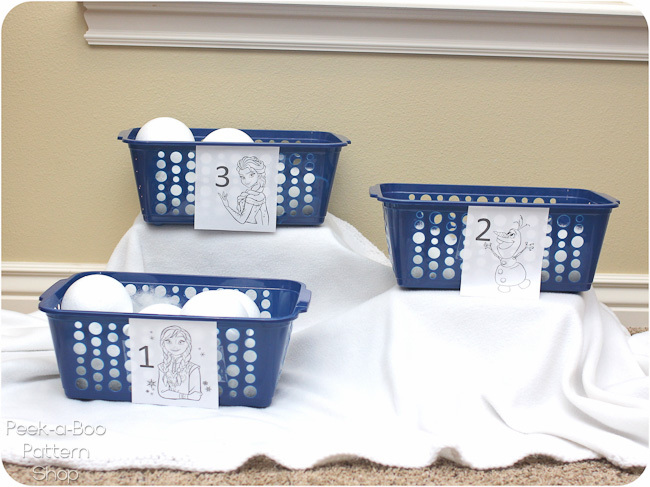 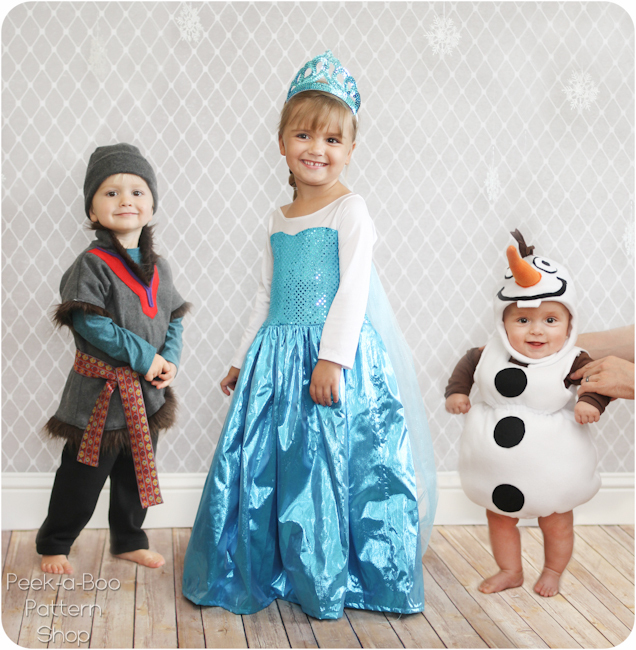 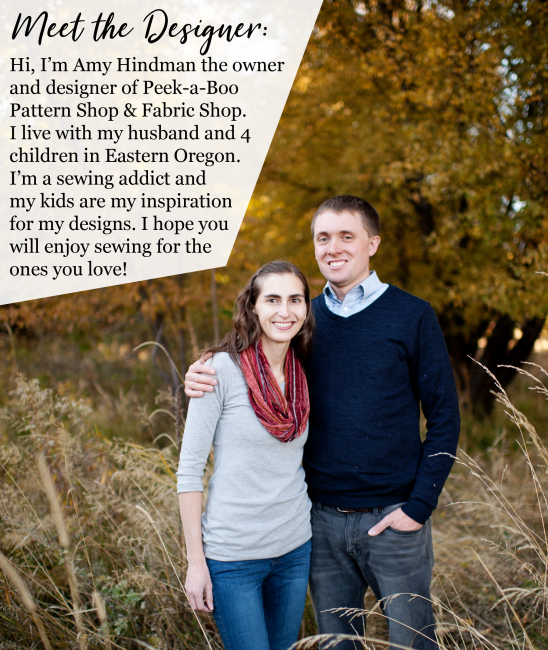 Frozen Party Ideas - Peek-a-Boo Pages - Patterns, Fabric & More! 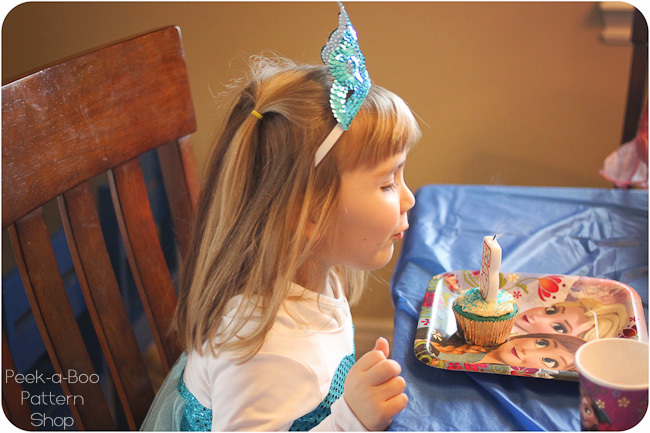 Nothing too fancy but the birthday girl loved it! 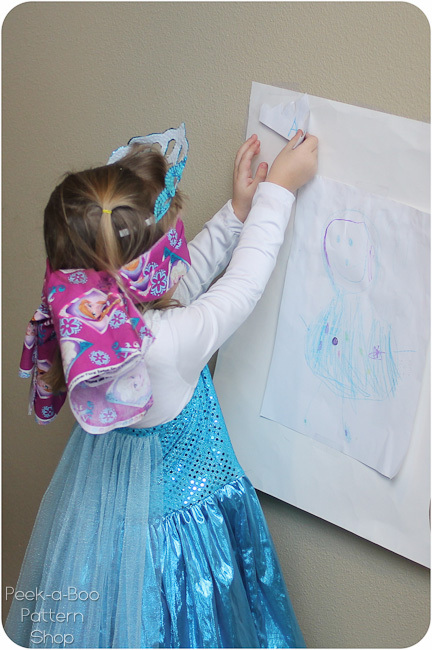 While the party guests were arriving I had out some Frozen coloring pages for them to work on as they waited. 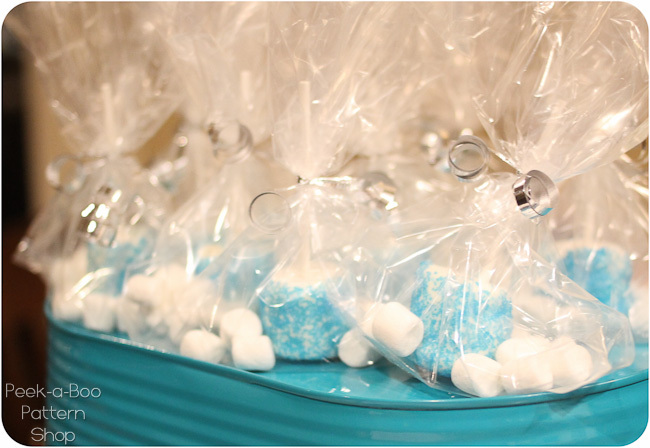 For cake we kept it simple with cupcakes. 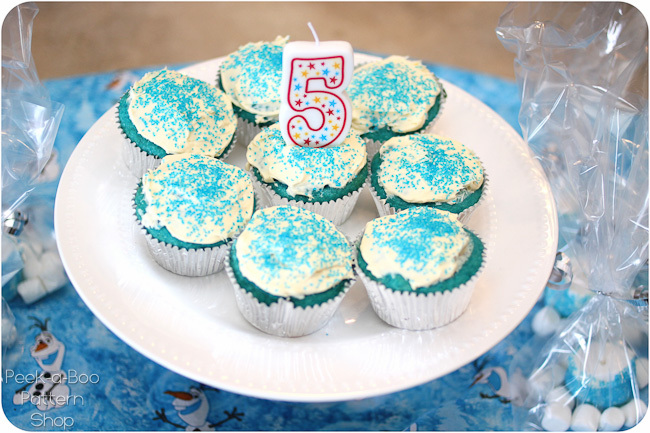 I used a blue velvet cake mix and blue sprinkles. 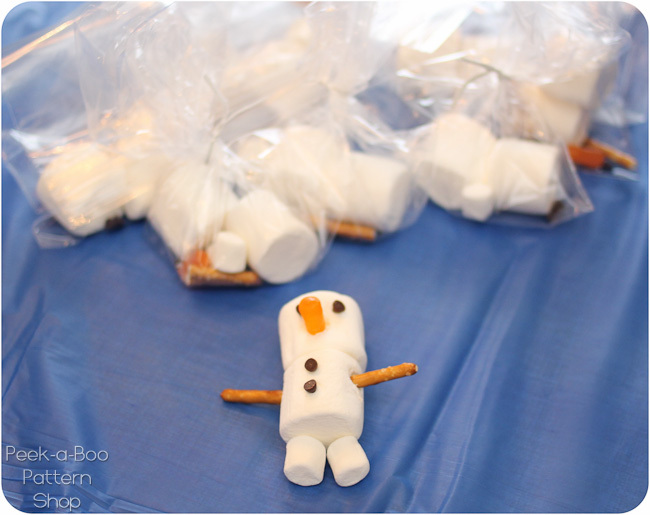 Super easy and the kids loved them! 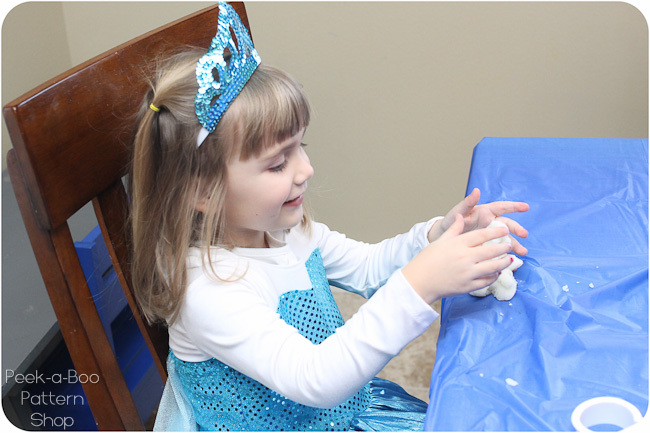 After cake we moved onto “snow dough“. 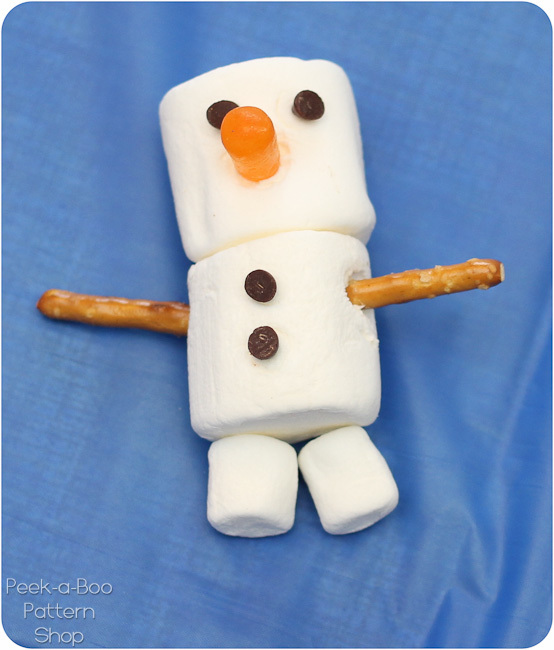 It was easy and cheap to make and the kids had a fun time with it. 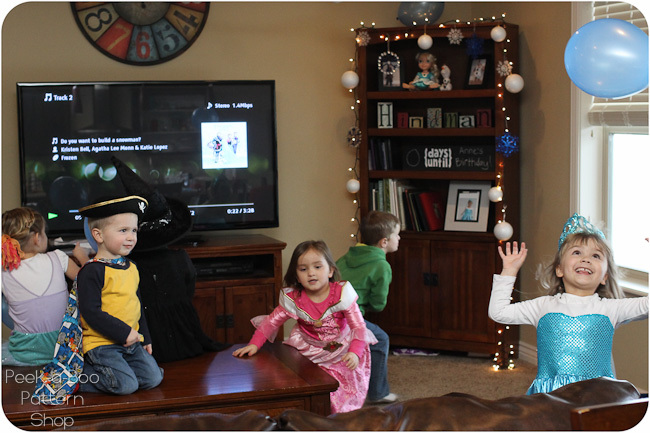 To wrap things up we had a Frozen dance party with balloons and this was definitely the highlight of the party! 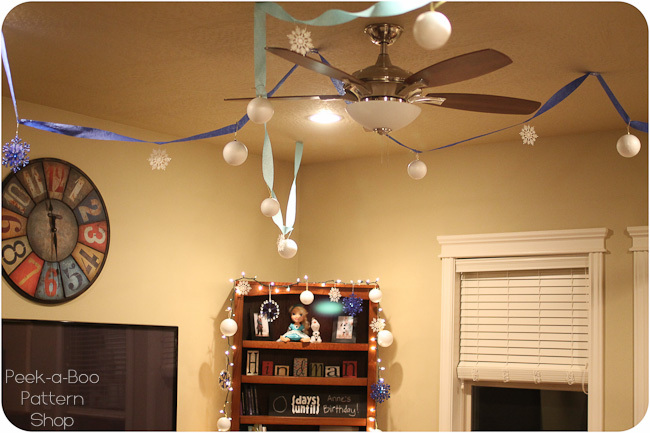 It was a good thing to do last since it got a bit wild! 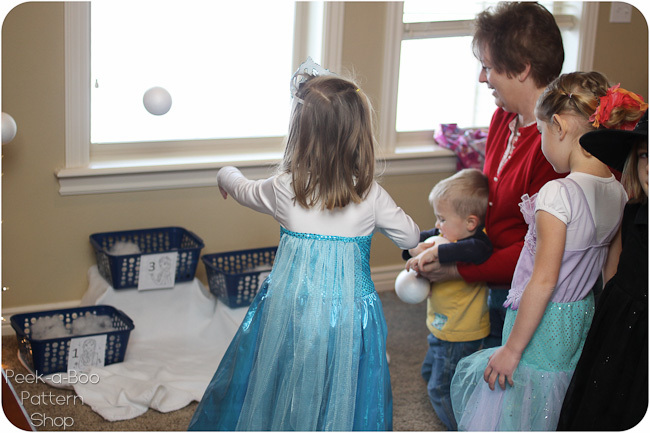 It was a simple and cheap party and the kids all had a great time! 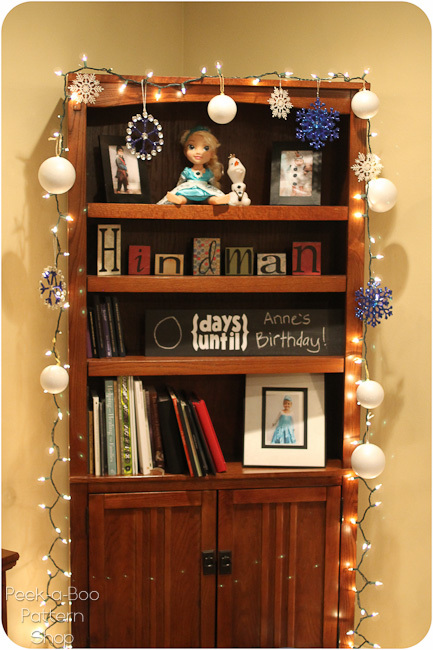 Previous Post: « Photography Friday & Project 365!